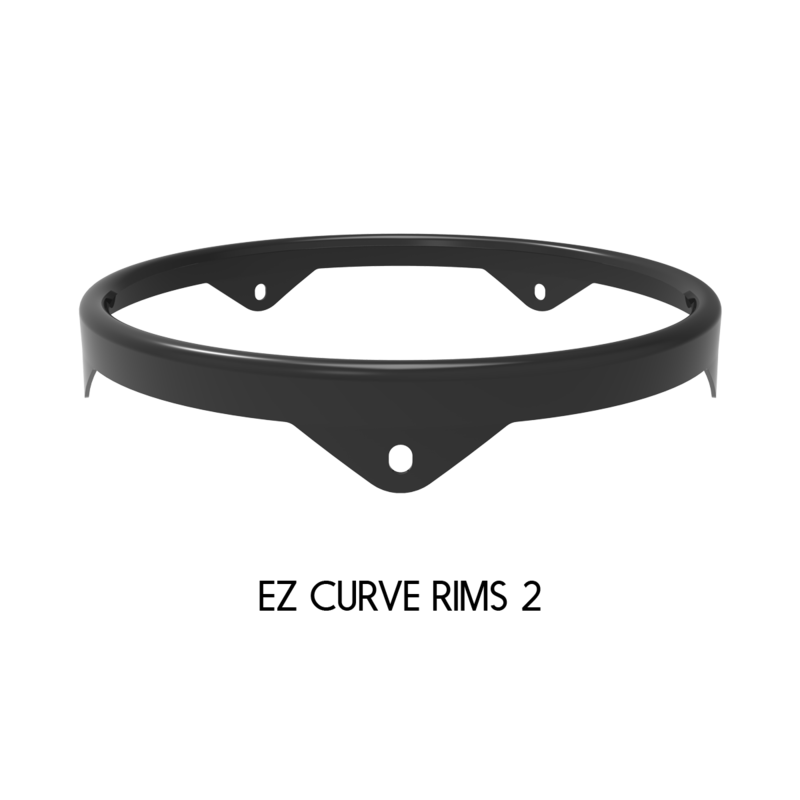 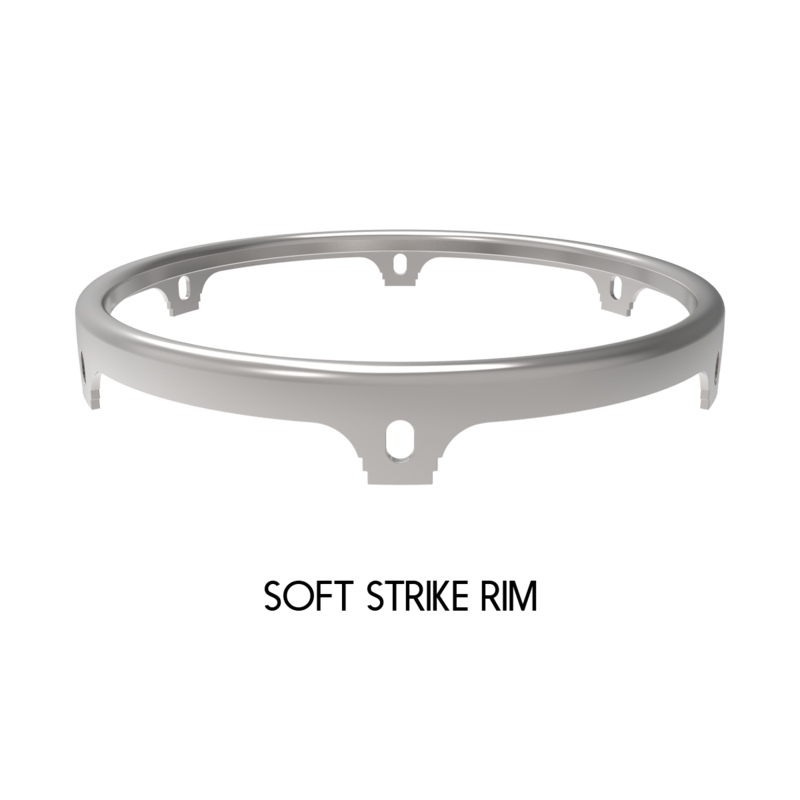 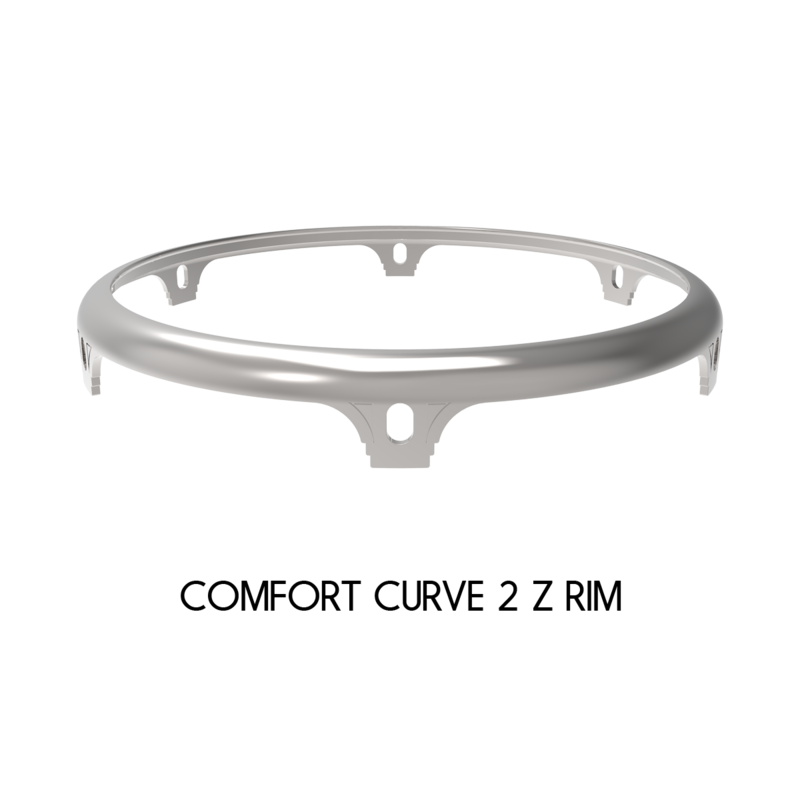 Symmetry drumheads feature a specially designed collar that is engineered to conform to the drum shells bearing edge. 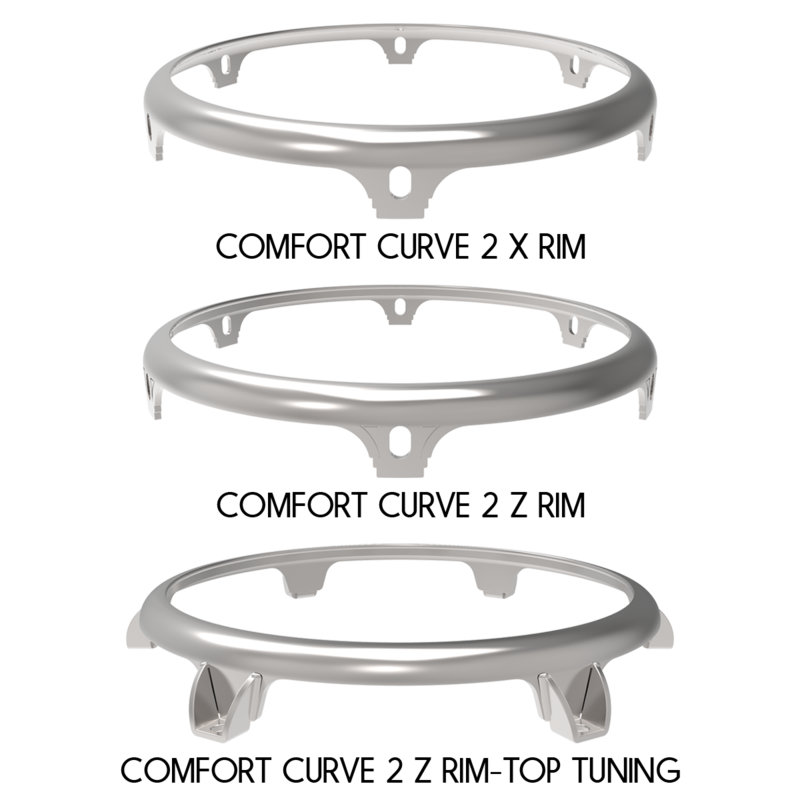 As tension is applied the symmetrical folds in the heads collar adjusts to provide a proper fit for optimum tone, pitch stability and projection. 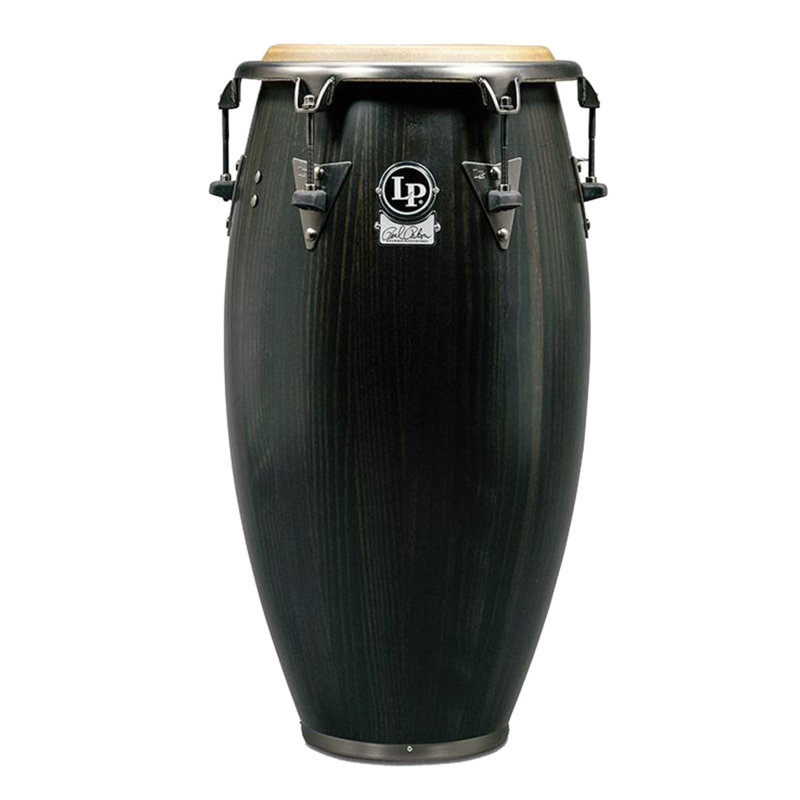 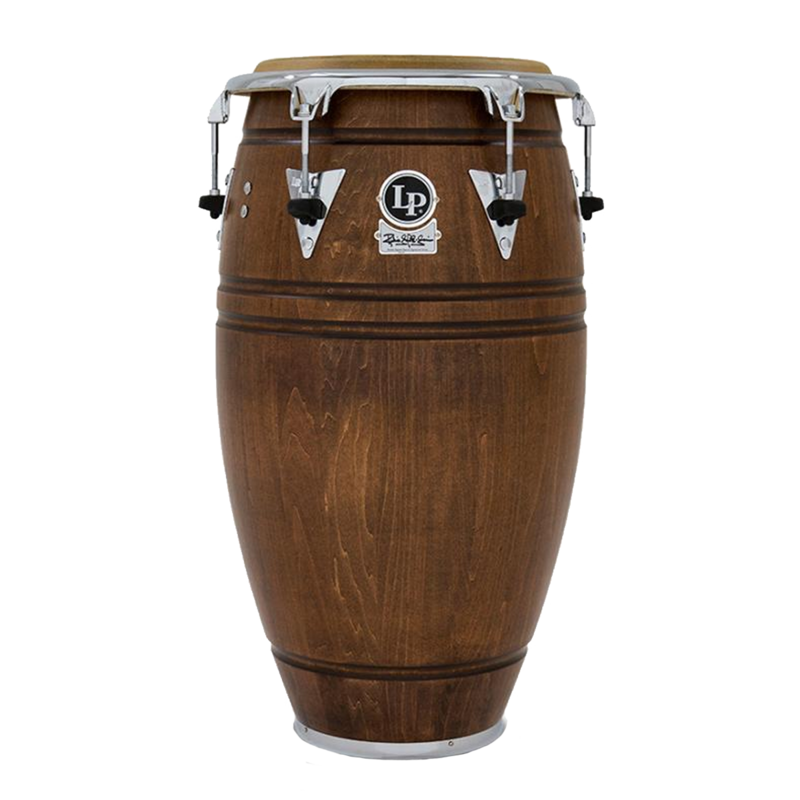 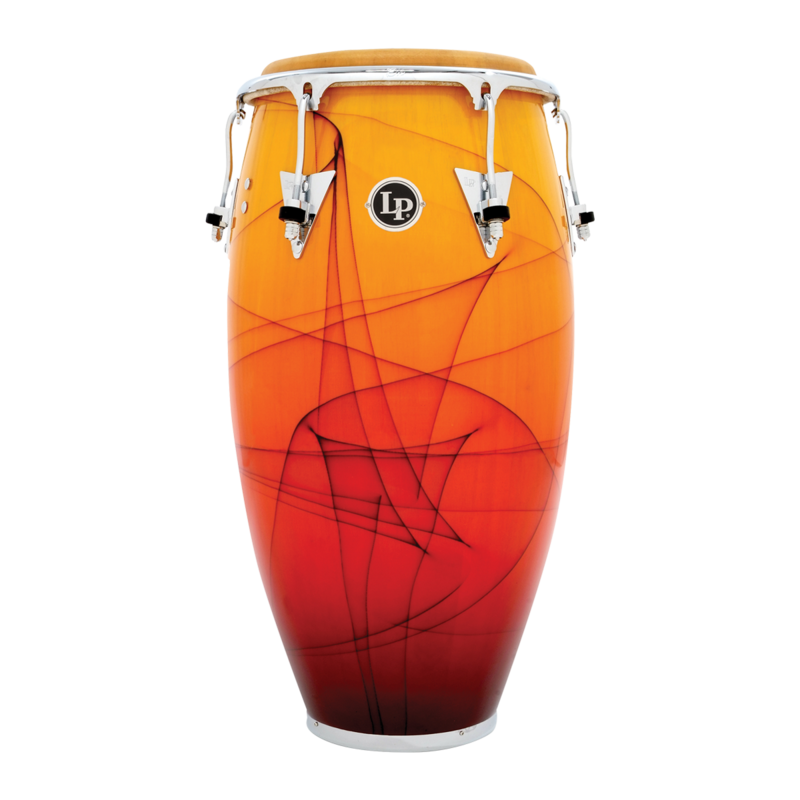 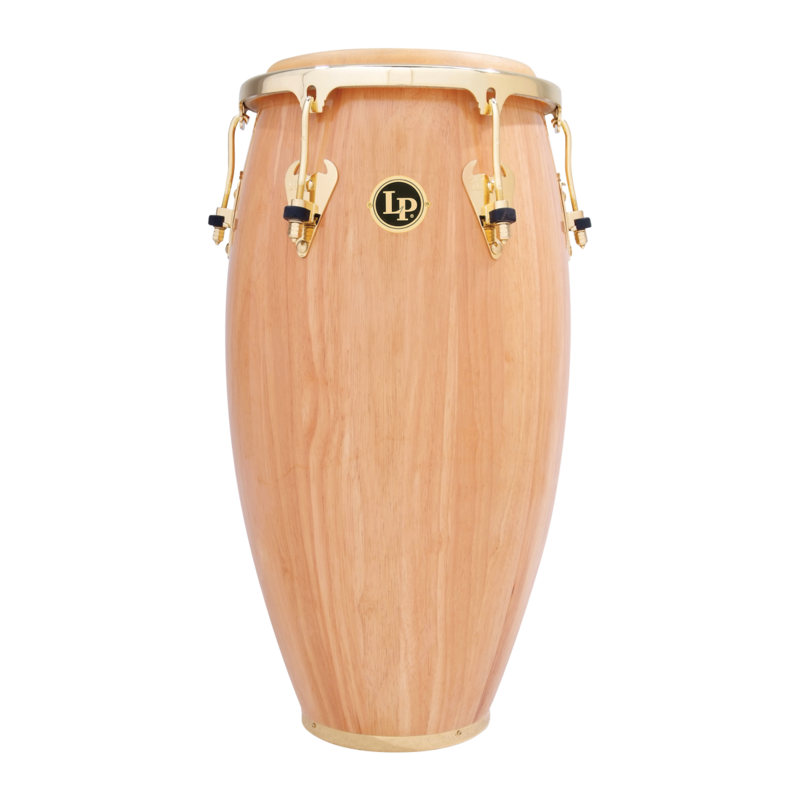 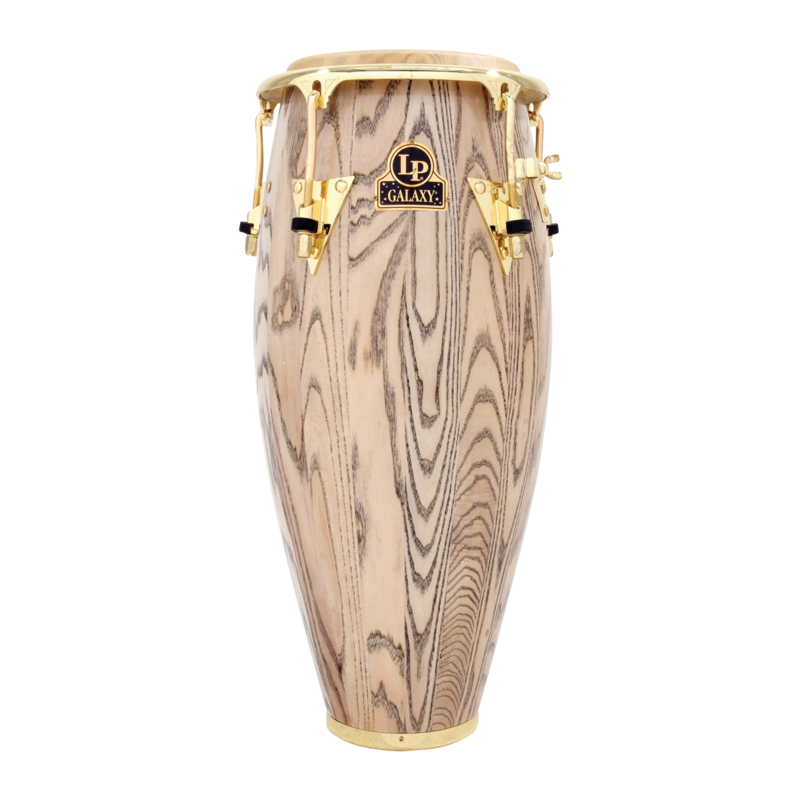 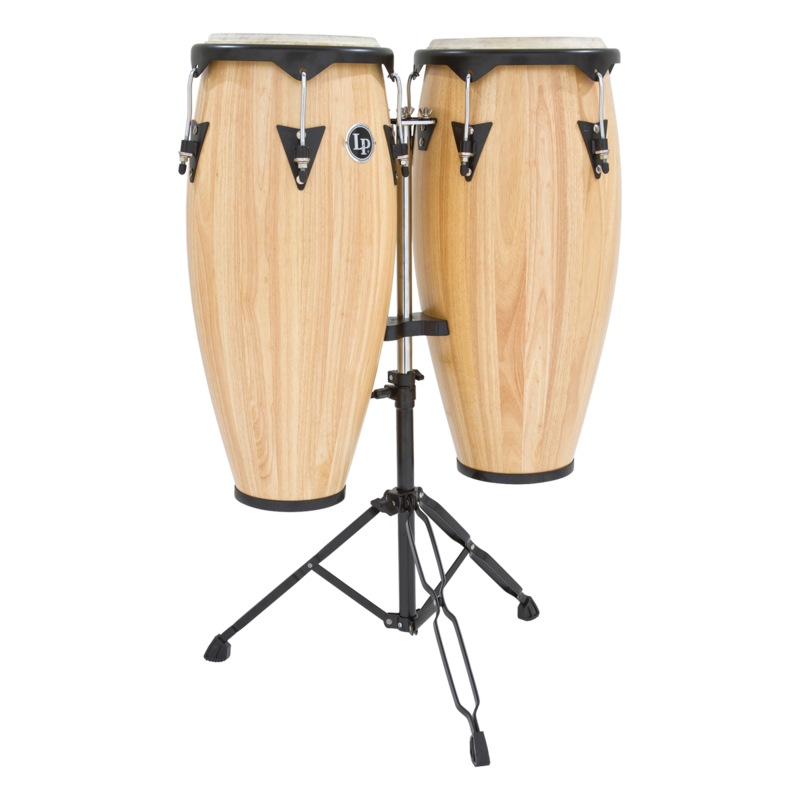 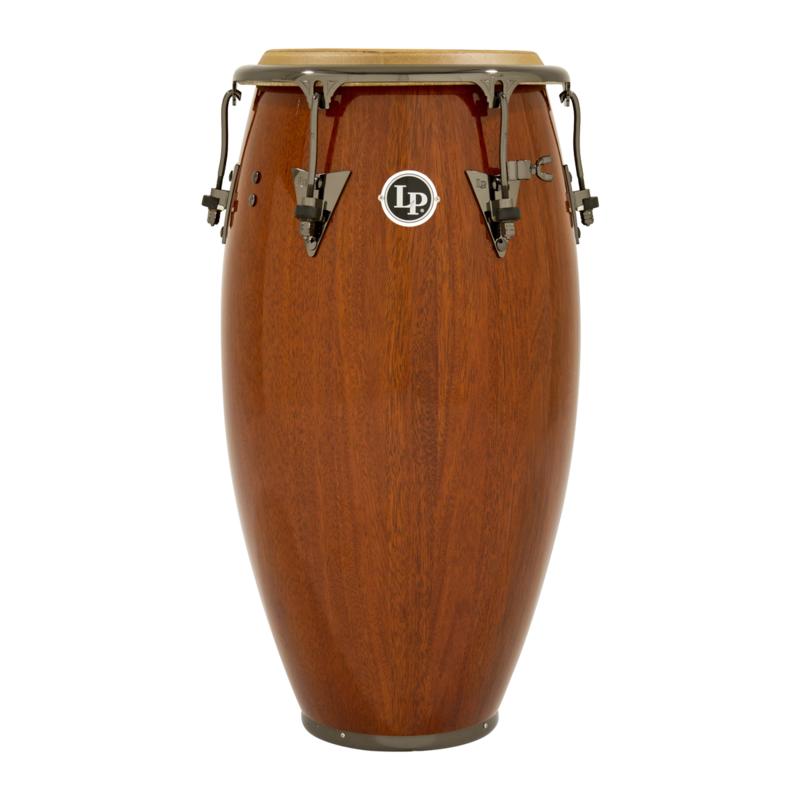 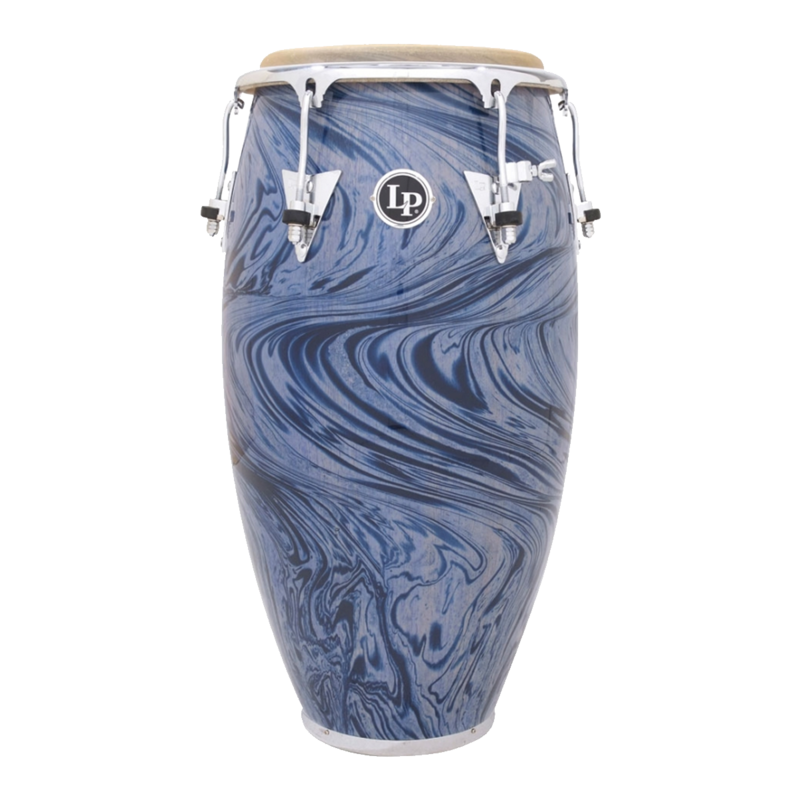 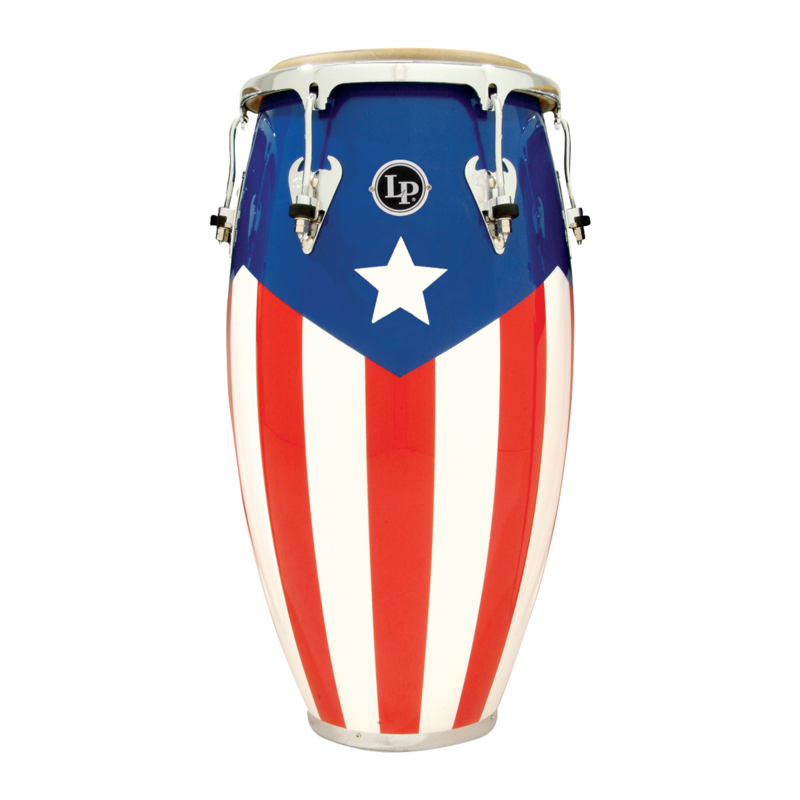 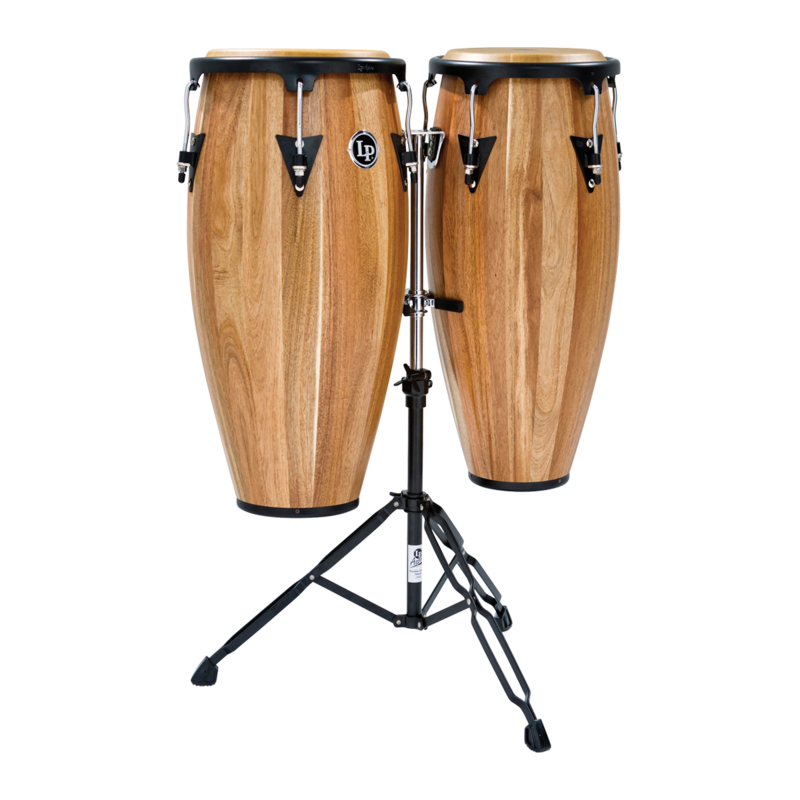 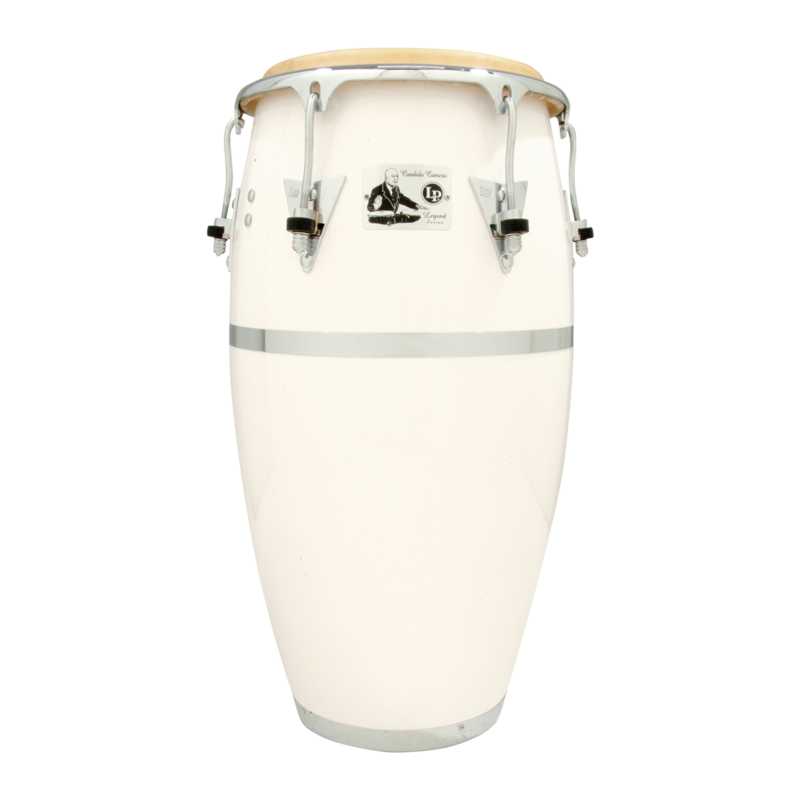 Through close collaboration with LP we have selected the specific Symmetry model drumhead for all of the LP conga drums listed below. 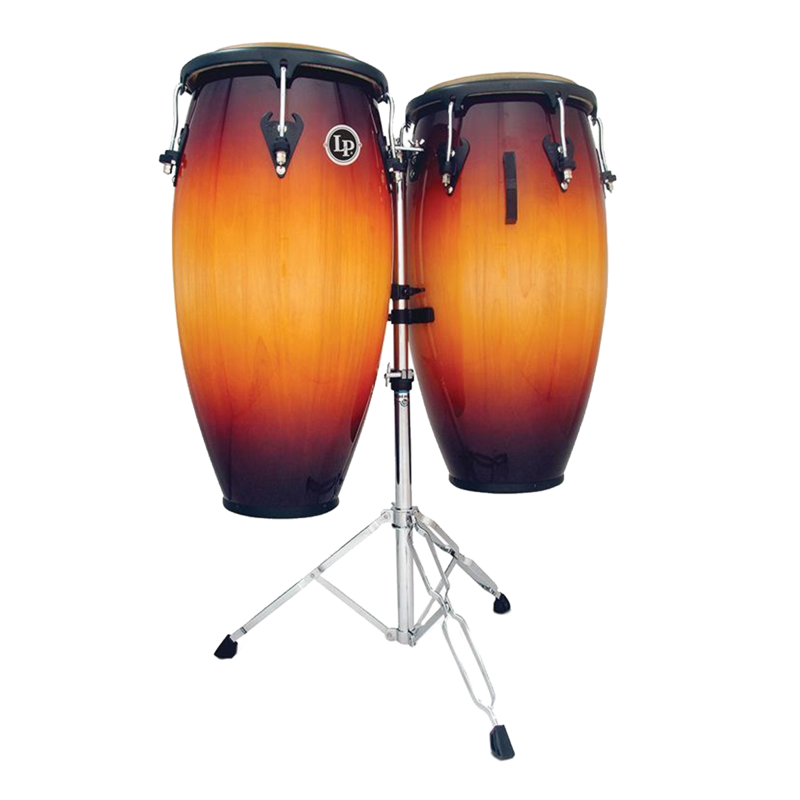 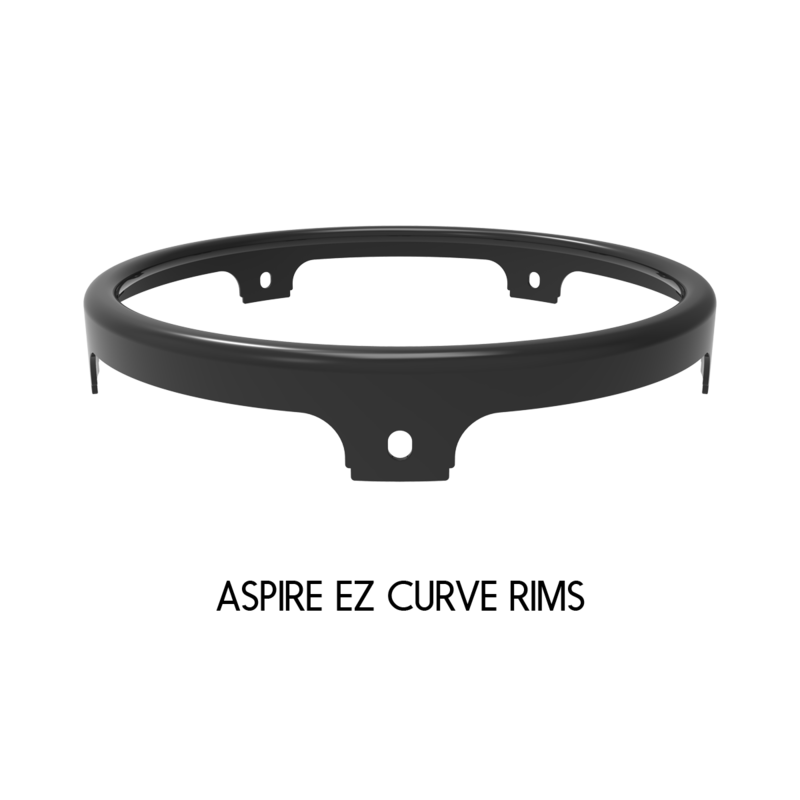 Due to the non-standardization and variation in manufacturing found in all conga drums the initial fit of the drumhead to each model drum may vary. 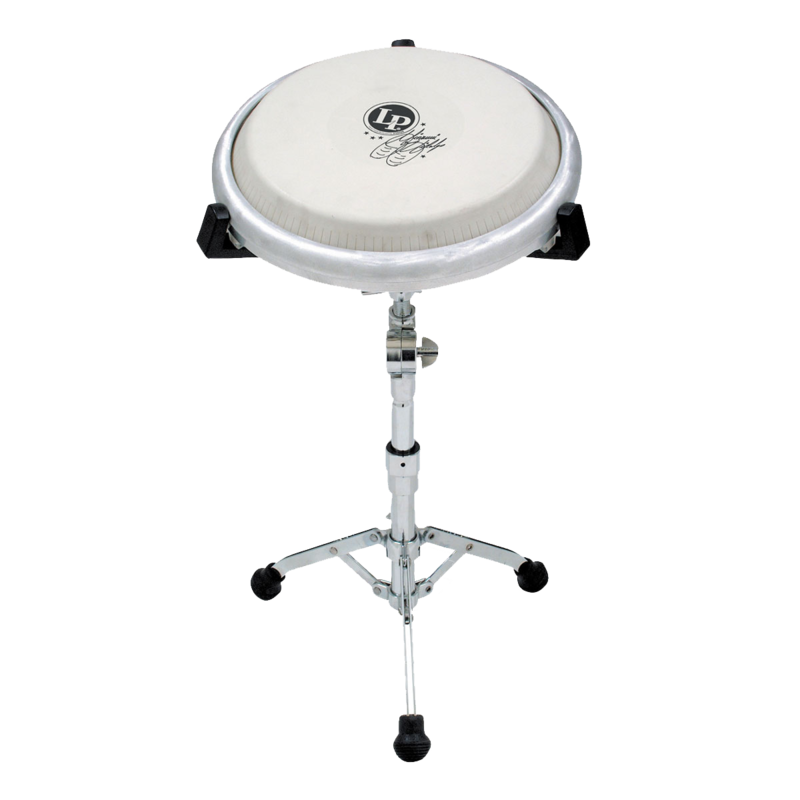 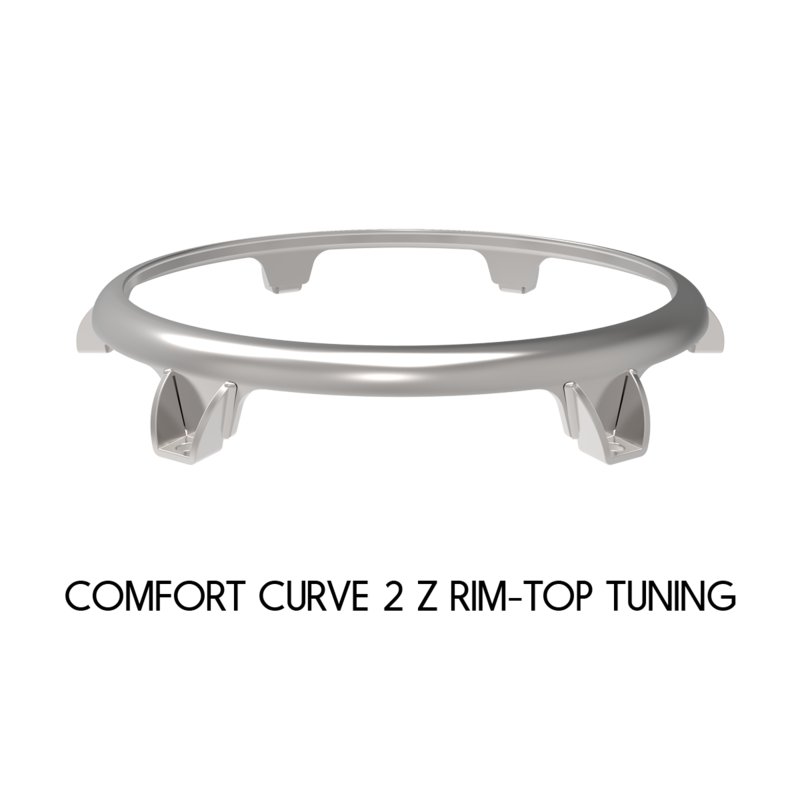 When installing the drumheads be sure to level and center the drumheads and maintain that balance by adding tension to the drum slowly and evenly. 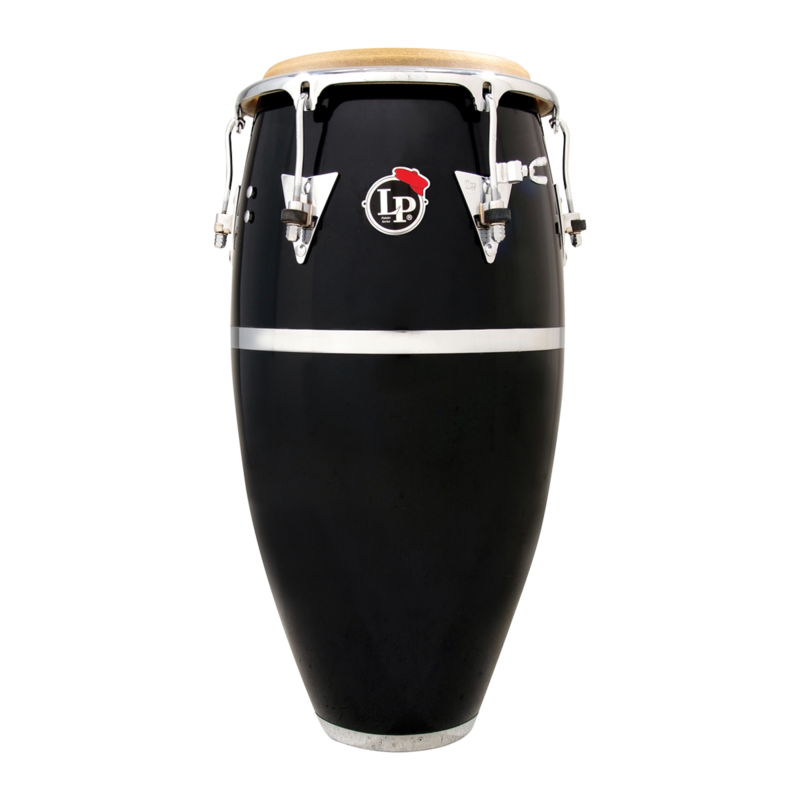 As you bring your drum to your desired pitch the drumhead will conform to the shell of the drum. 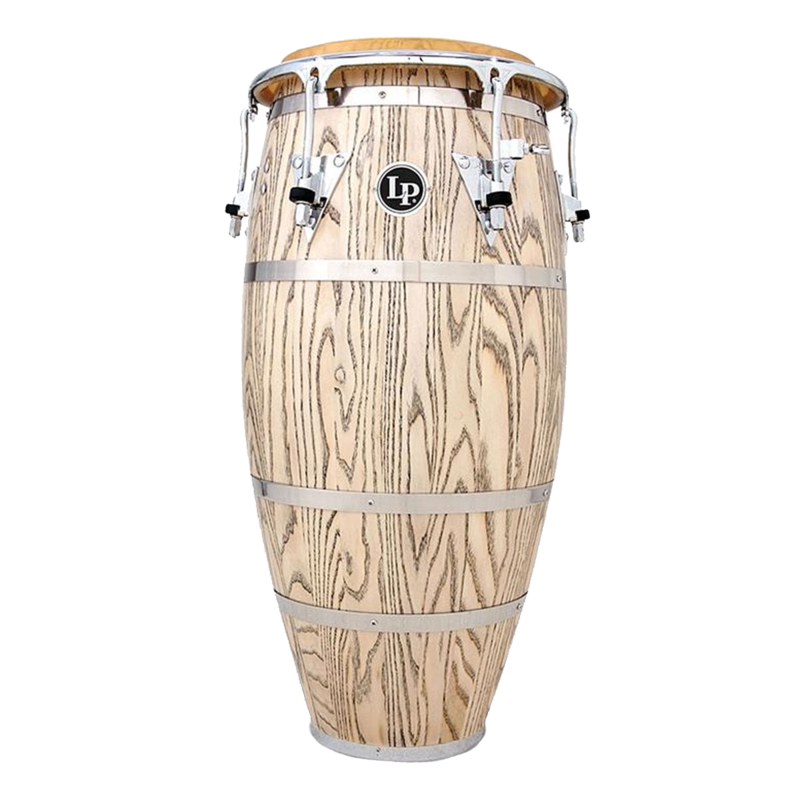 All of the models listed below have been fit and performance tested by Remo product specialists and endorsed LP & Remo Artists.